SUB-PLOT: LIGHT READING TO HELP US COME TO TERMS WITH OUR FATHER ISSUES (OR HOW TO DEAL WITH THAT PESKY ELECTRA COMPLEX)! 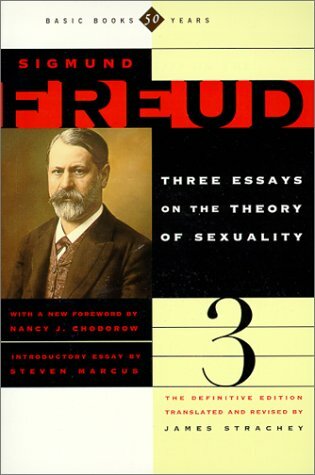 While Freud only refers to it as the female Oedipus attitude it's the initial point of reference for a problem that once had no name (and we're not talking Betty Friedan here..) so use this as a starting point to really understand that complicated relationship between you and your father. Hey! 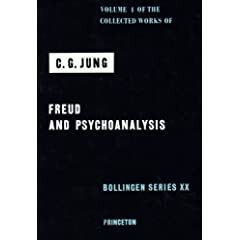 Thank you Jung for allowing woman to have their own name for parental issues, and not inverts of the male counterpart. Without you, we'd still be depending on derivatives of the Oedipus complex to find the complicated sources of our daddy issues. This is the most flagrant of her Electra complex themed poems, but start here and delve into Sylvia's personal relationship with her father and hopefully find a bridge to yours. An interpretation of the classic Briar Rose tale-with an electric twist. 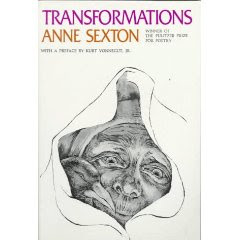 Finish Transformations and attempt to read any fairy tale with out psychoanalyzing it. I dare you. Time is up for now! Come back next week and we'll delve into some more deep dark issues via books! P.S. The bill is in the mail.